Born in 1958 near St. Louis, Missouri, spent over 25 years as a newspaper graphic artist, winning multiple national and international design awards. He also draws celebrities who tweet him on twitter, and his illustrations can be found on artsprocket.com. 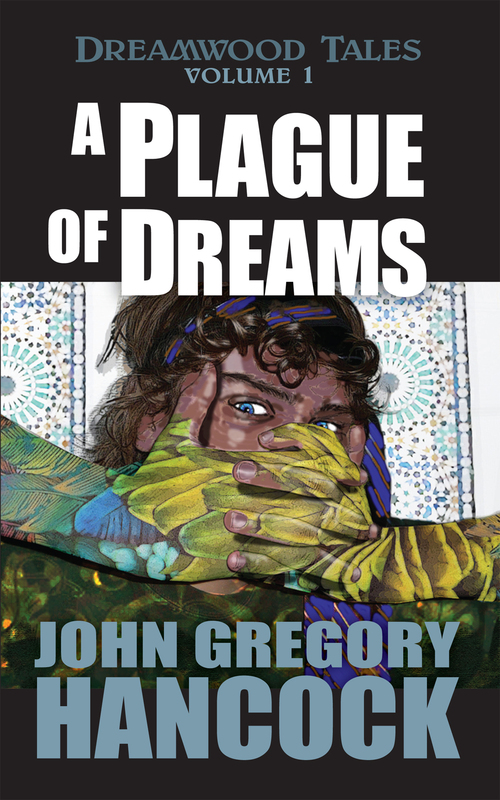 His first book, A Plague of Dreams, Dreamwood Tales Vol. 1. is a collection of cross-genre short stories, and debuted at the beginning of 2013. It includes two stories previously published in Bewildering Stories. He lives with his dear wife and son in the Midwest. He writes in whatever free time he finds between his 9 to 5 job, his drawings, and his family. & an earlier interview by Amy Beth Inverness before my book came out, mainly about my drawings.